Prepare Like A Pro — MyoCycle : The easy app that helps you prevent and treat cycling injuries. Thank you to everyone who attended this years How to Prepare Like a Pro with Anna Meares on Friday 17th February 2017. We hope you enjoyed your night. We look forward to seeing you all again at future events. 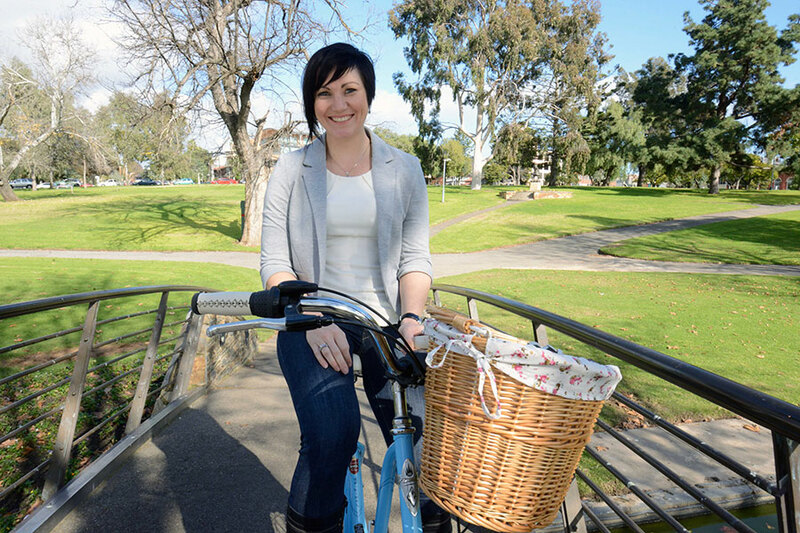 Anna Meares, a champion on the world stage.